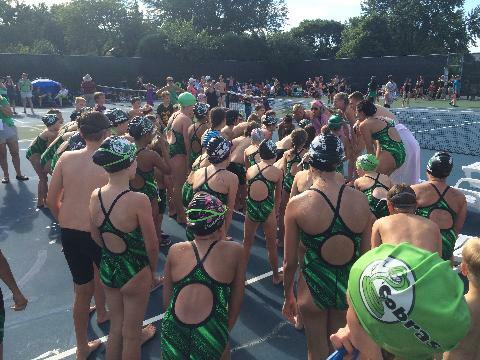 Welcome to the web-site of the Cress Creek Commons Cobras Swim Team, members of the Naperville Swim Conference! 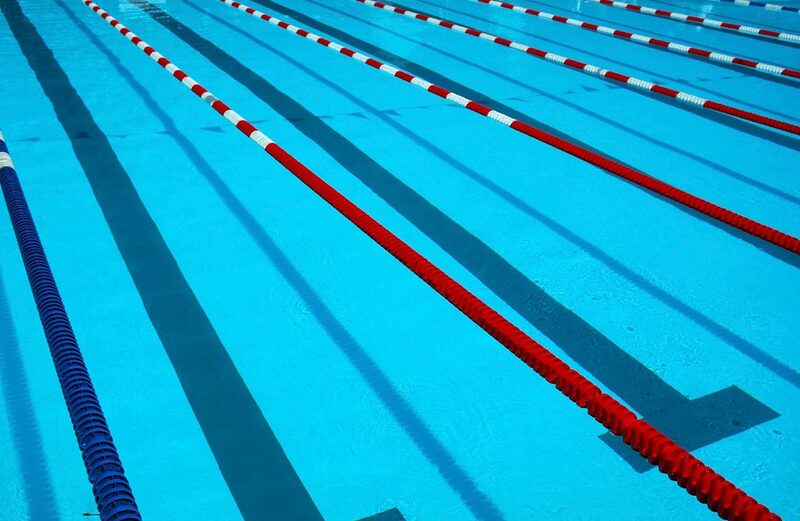 Registration for the 2019 swim season is now open! Please reference the New Tab for latest meet and social events - Team Calendar will be updated as meets are accepted and sent between pools.